NEO is often referred to as the “Chinese Ethereum,” and it is a cryptocurrency which has captivated many investors around the world. Both the underlying technology and the fact that it is named after the protagonist in the Matrix series, played by Keanu Reeves, help to add intrigue to this cryptocurrency. 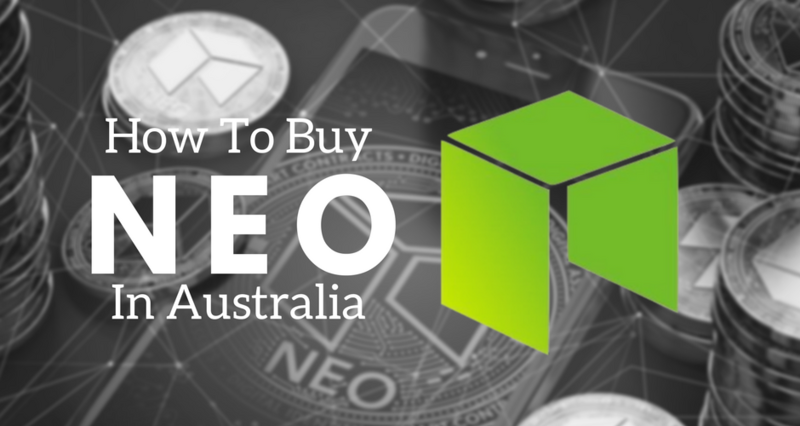 Here is a closer look at NEO and an explanation of how to buy it in Australia. 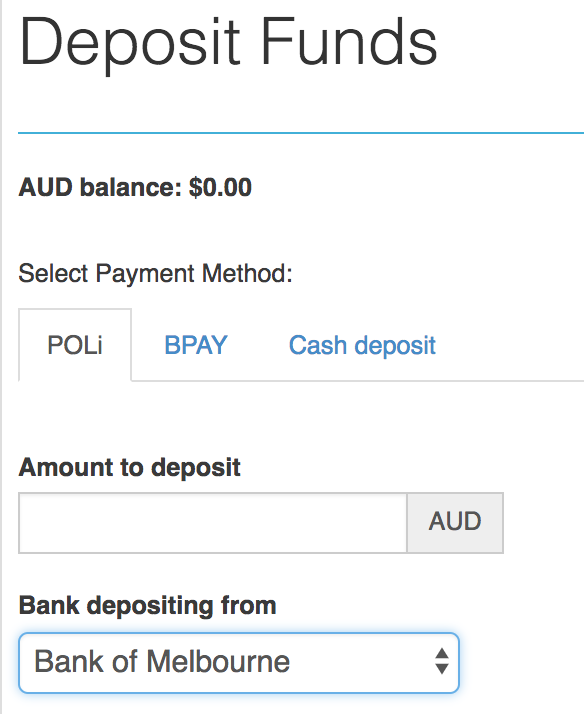 The single best way to buy NEO in Australia is to use the CoinSpot exchange. CoinSpot allows you to purchase NEO anywhere, on any device, at any time, so essentially you could have NEO in your mobile wallet within a few minutes. Here is how to buy NEO on CoinSpot. 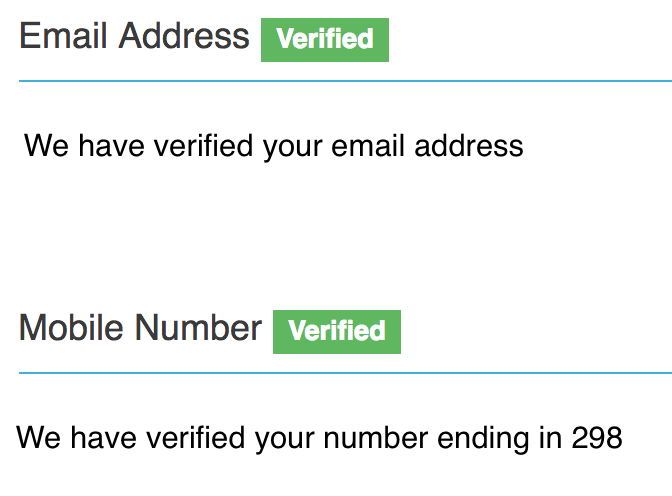 After your account has been set up and verified, and your funds have cleared into your account, then you will be able to start purchasing NEO. Just click Buy/Sell in the top menu, then Buy NEO, then enter how much NEO you would like to buy (if you enter an amount of NEO, then the price will automatically show how much that is in AUD, and vice versa). NEO is a cryptocurrency which is very similar to Ethereum in that it is optimized for smart contracts. It was originally called Antshares. However, the company behind NEO understandingly decided to rebrand their coin in 2017. It has been known as NEO for about a year now. NEO is currently the 10th largest cryptocurrency in the world by overall market cap. NEO’s market cap is currently $6,281,461,000 AUD at time of writing. NEO was founded by Da Hongfei and Erik Zhang in 2014. NEO is now run by a company called OnChain, of which Hongfei is the CEO. OnChain is headquartered in China. NEO was the first blockchain development project in China. It helped introduce cryptocurrencies to many Chinese people. In the past few years, Da Hongfei has become one of the most influential people in the cryptocurrency industry. This is largely due to the enormous success of NEO and the successful rebranding from Antshares to NEO. How is NEO Different From Bitcoin? There are many differences between NEO and Bitcoin. For example, the market cap of Bitcoin is much larger than that of NEO. As mentioned above, NEO’s market cap is around $4 billion. The market cap of Bitcoin is roughly $134 billion. So, Bitcoin is about 33 times larger than NEO is. Also, Bitcoin is about 5 years older than NEO and was created in 2009. Further, unlike NEO, the creator of Bitcoin is unknown. This is because the person or people who created Bitcoin used the alias, Satoshi Nakamoto. There are have been many guesses over the years about the true identity of Satoshi Nakamoto. Everyone from Elon Musk to Alan Greenspan to the CIA has been accused of being Satoshi Nakamoto. A number of people have also come forth, claiming to be Satoshi Nakamoto, including Craig Steven Wright, an Australian computer scientist and inventor. Additionally, over the past ten years, Bitcoin has become known as a long-term store of value, akin to a digital form of gold. This not true for NEO. NEO has risen to popularity primarily by being a platform for launching smart contracts and DApps. This makes it very similar to Ethereum, which also rose to prominence for being a great platform for smart contracts and DApps. Finally, because Bitcoin is the original cryptocurrency and because it gained so much market share before its competitors were even created, Bitcoin has much more brand recognition and is much more famous than NEO in a global sense. However, NEO is very well known in China and amongst cryptocurrency investors. But the general public is much less informed about NEO than it is about Bitcoin. What are the Pros & Cons of NEO? One of the most significant pros of NEO is that it has become the most well-known Chinese cryptocurrency. Because China has such a large population (roughly 1.4 billion), this is important. As more and more Chinese people enter the cryptocurrency market, they could be highly interested in investing in a cryptocurrency which was born and raised in their native country. Another incredible pro of NEO is that developers can use a wide range of programming languages to write code for the NEO blockchain. This distinguishes it from Ethereum, which primarily relies on a programming language called Solidity. With NEO, developers can use Python, C#, Java, and a number of others. So, NEO is more flexible for programmers. A potential con for NEO is that it is up against Ethereum for market share. Ethereum is much larger and better known than NEO. So, it is facing an uphill battle. The greater programming flexibility could be helpful for NEO. However, Ethereum has already taken control of large portions of the smart contract and decentralized app market. That is why it is currently the number two cryptocurrency by overall market share. Staunch competition for Ethereum could be a major obstacle for the progress of NEO. This is especially true if Ethereum becomes the go-to platform for smart contract and DApp development, which it could well do. Another disadvantage of NEO is that it is not listed on some of the largest cryptocurrency exchanges. For example, neither Coinbase, nor Gemini, two of the largest cryptocurrency exchanges in America offer NEO trading. So, just the fact that NEO is not as easy to buy and sell on major exchanges could potentially be a significant con for it. However, as NEO grows it will most likely be offered on more and more top quality exchanges. So, this con may only be temporary. How Does NEO Relate to GAS? Unlike many other cryptocurrency platforms, NEO has two cryptocurrencies, NEO and Gas. Both of these cryptocurrencies have unique functions. NEO represents shares in the NEO market. Gas tokens, however, serve the purpose of helping smart contracts to be run on the NEO blockchain. NEO tokens are not divisible and cannot be divided down into smaller units. Gas tokens can. NEO holders are also entitled to receive Gas token dividends simply for holding NEO coins. The total supply for both NEO and Gas is 100 million tokens each. So, there is a finite amount of each of these cryptocurrencies. This separates NEO from other cryptocurrencies, such as Ethereum, which do not have hard caps. When it comes to storage, there are several different options for NEO. 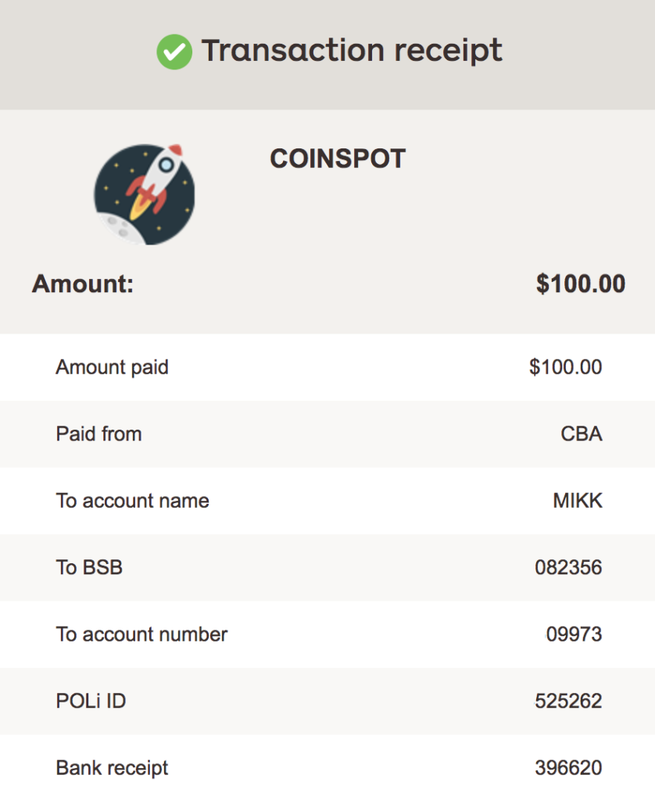 Oftentimes, NEO can be stored directly on CoinSpot after purchase. It can also be stored on desktop wallets, web wallets, hardware wallets, and paper wallets. Examples of wallets that all enable NEO storage are the Ledger Nano S (hardware wallet), the NEON Wallet (desktop wallet), the Binance wallet (web wallet), and Ansy (paper wallet). Many people believe that wallets on exchanges and web wallets are the most risky. So, if you plan on buying a large quantity of Neo, then you may be better off investing in a hardware wallet, such as the Ledger Nano S wallet. After all, the last thing that you want to happen is that your NEO gets stolen by hackers after you invest a very large amount of money in it. Some cryptocurrency exchanges will reimburse you if a vulnerability in their system resulted in your loss. However, if the loss was your fault, for example, if you left your cellphone open in a coffee shop and then walked out, then you will most likely not be reimbursed. Hardware wallets are often considered safer because they are completely removed from the internet, where hackers can get to them. NEO is currently the in the top ten largest cryptocurrencies by overall market cap. It also is one of the strongest platforms for facilitating smart contracts and DApps. Because it is so popular for DApps ad smart contracts, it could scale a lot faster than many other cryptocurrencies. This means that investors who get in now, in the early stages, could stand to make substantial returns. Cryptocurrencies are very volatile, and prices tend to move around a lot. The price of NEO has reached as high as over $200 AUD in the past. However, the price could also go in the opposite direction. So, always invest with caution. If you wish to buy NEO, the best place to get some is through CoinSpot – we’ve rated CoinSpot at number one in our best exchanges guide – see here for our complete guide.